I created this site in order to present some of my work in Astronomy. I am involved with Astronomy and in any related action. I consider as very important the continuous Observing -Collaborating and spreading the beauty of Astronomy to the wide public. My involvement with Astronomy started when I was a young boy. Unfortunately only when I reached the age of 26 I got my first telescope.But since then I haven’t stop observing the Universe in any possible way. In 2003 we established the Hellenic Amateur Astronomy Association(HAAA) along with other fellow amateur astronomers. One of the main goals of HAAA is to spread to the Greek community the mentality and the methods of observational amateur astronomy (according to the standards of similar associations outside Greece). This is done also to produce scientifically useful results for astronomy. 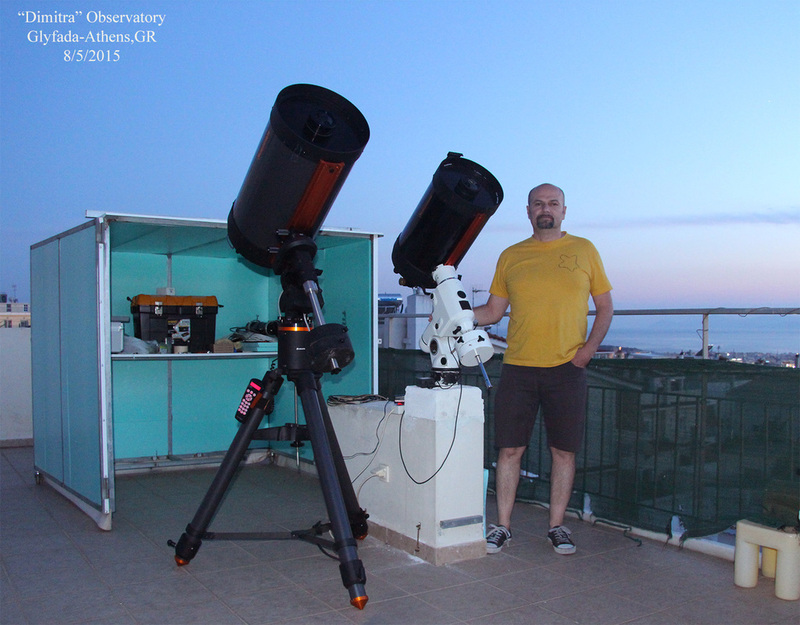 More (on these) can be found in HAAA's site at http://www.hellas-astro.gr (mostly in Greek). 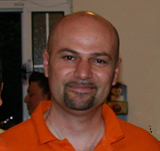 From 2010 until early 2012 I had the honour to be the president of the HAAA.